We’ll buy your equipment | BSR Engineered Systems, Inc.
Do you have surplus equipment to sell? Have you recently bought a new machine and now have a surplus used machine to sell? Thinking about changing or updating your machinery? Interested in changing a surplus machine from a burden into a benefit? BSR Engineered Systems, Inc. offers to buy second-hand equipment for those looking for a purchaser. Our experienced team of technicians can quickly identify packaging needs and make sensible offers for your surplus of used packaging equipment. We endeavor to be a one-stop shop for all of our clients’ needs, which is why we purchase a wide range of used packaging machinery and equipment. Refurbished surplus machinery often has high market value, assuming it is in good running condition. 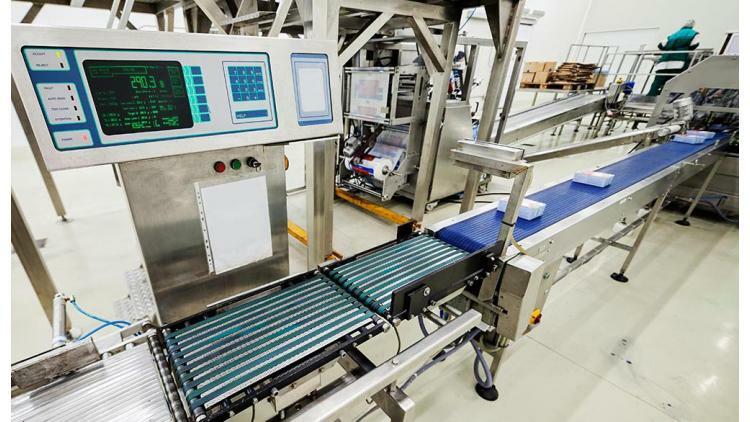 Because of cost efficiency, and no time loss due to shipping, set-up, and installation, many packaging companies are turning to refurbished machinery as an alternative to buying new machines. It’s no surprise that refurbished machinery has seen an increase in demand since the recession, as refurbished machines are sold within the range of 70% of most new machines. Refurbished machinery is accessible to companies that aren’t looking, or unable to spend a lot on new machinery. Refurbished machinery often prove ideal options for family owned or local business, such as mid-sized manufacturers, restaurants, or bakeries. When you sell your surplus machinery to BSR, we in-turn can help ensure packaging equipment and machinery of high quality and good value remains accessible to various types of operations. Due to our high machine turnover, we are always looking for surplus, used packaging machinery. We have a number of customers looking for machines and we are committed to fulfilling all requests. In addition to purchasing machinery, we are always interested in building relations with agents and dealers to expand our growing network. Throughout our 25 years of service, we have created a substantial network of packaging professionals, clients, and agents we work with regularly to meet packaging needs, and we continually strive to grow this network. If you have surplus packaging equipment, and are looking for a purchaser, contact us for further information. If you have any questions about selling surplus equipment, or require assistance, please do not hesitate to contact us. You can also submit questions through our contact form, and you’ll receive a timely response from one of our friendly staff members.